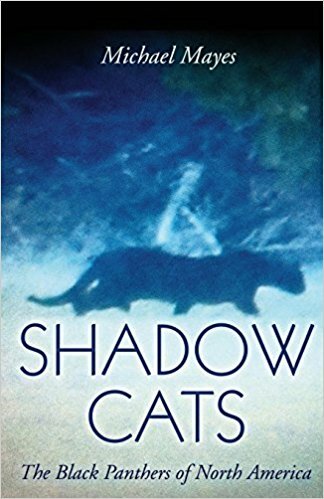 Nick Redfern of Mysterious Universe has posted his review of my new book Shadow Cats: The Black Panthers of North America. 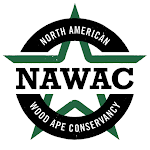 Check it out by clicking here. The first of the reviews for my new book Shadow Cats: The Black Panthers of North America are beginning to appear. Here is the first one. It comes from Jeff Stewart who, among many other things, writes for the Texas Fish & Game magazine. 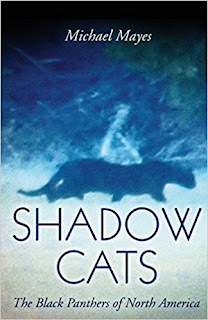 "Recieved my copy of Shadow Cats by my good friend Michael Mayes. I am very pleased and honored to have been a far larger part of this publication than I knew. This book is available from Amazon for a modest price and this books value far exceeds that..."
For those interested, the book is available at both the Amazon and Barnes & Noble websites. 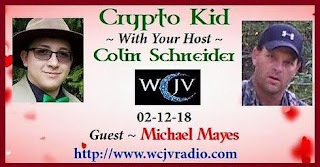 A few days ago I was interviewed on live radio by Colin Schneider, aka the Crypto-Kid. The show was about an hour in length and we split the time between discussing the wood ape/bigfoot phenomenon and the black panther enigma (as well as my new book on the topic). It was a real pleasure to visit with Colin. 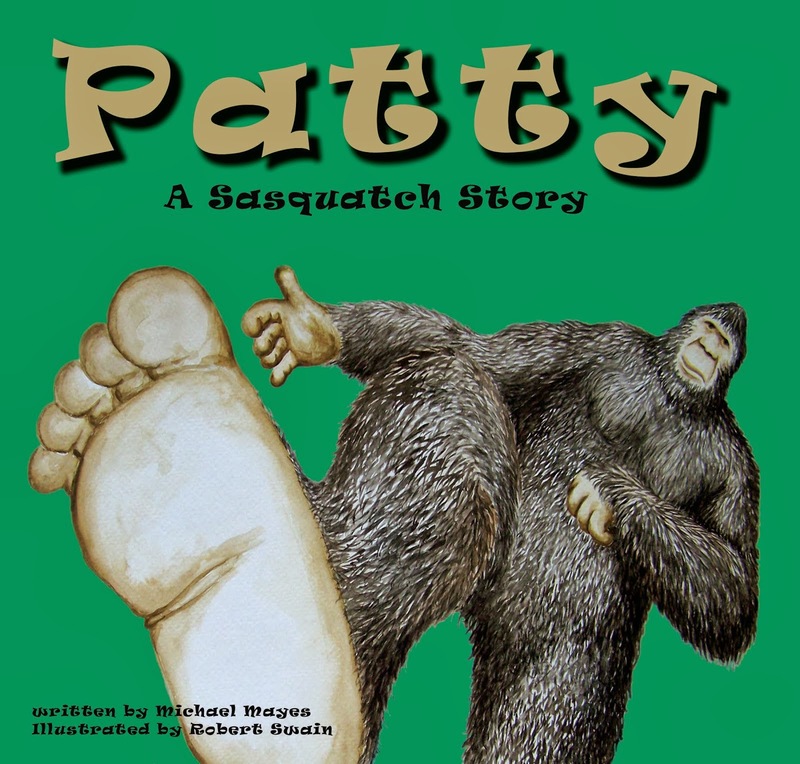 He is a logical and scientific thinker; something we could always use more of in the field of cryptozoology. Shadow Cats: The Black Panthers of North America is available at multiple outlets but you can access the Amazon link here or if you prefer, the Barnes and Noble link here.